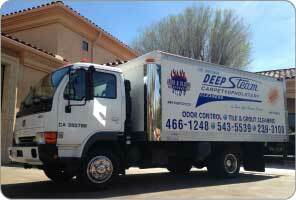 Established in 1964, Deep Steam has been delivering results that surpass customer expectations in Atascadero, North County and the entirety of the Central Coast for over 50 years. 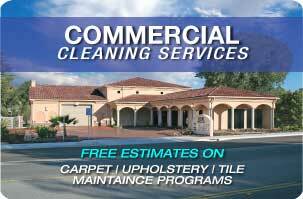 Atascadero carpet cleaning professionals Deep Steam Carpet Cleaners has the highest standards for carpet and upholstery cleaning in San Luis Obispo County. We are certified by the Institute of Inspection Cleaning or IICRC firm and all of our technicians are IICRC Certified technicians. The IICRC boasts industry-wide participation. 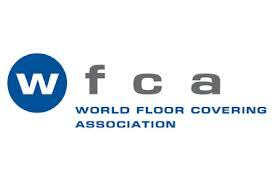 They certify and develop the industry’s standards for cleaning, inspection, and restoration. IICRC’s mission is to, “establish and advance globally recognized standards and certifications for the inspection, cleaning, restoration and installation industries.” The IICRC specializes in carpet and upholstery cleaning, tile and grout cleaning/sealing and area rug and auto cleaning. Our mission is to provide top-quality services at a price you can afford. We believe that people deserve to live in a healthy environment, and we want to help that become a reality for everyone one the Central Coast. 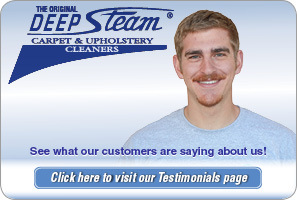 Call Deep Steam Atascadero carpet cleaning specialists today and experience the quality services that we can provide!